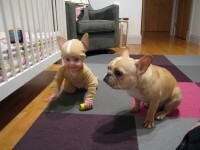 I'm not a usually big baby gusher, but this is freaking adorable!! 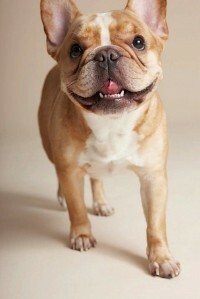 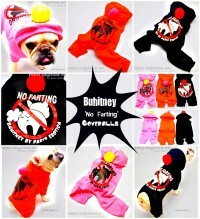 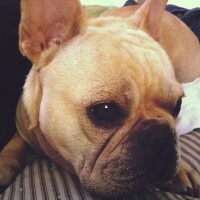 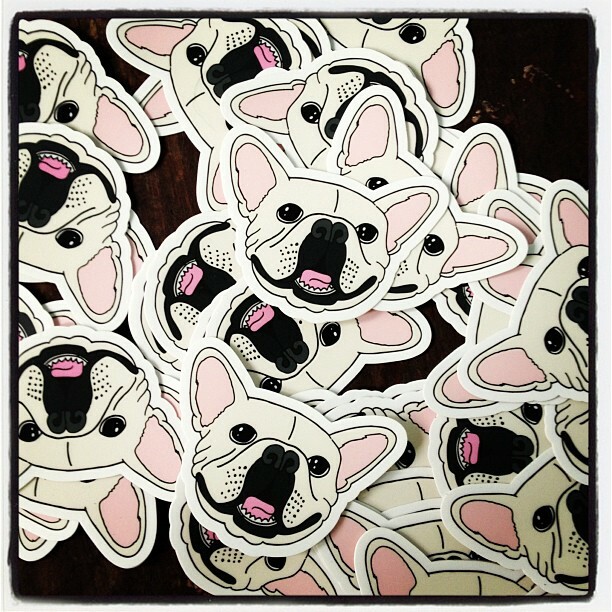 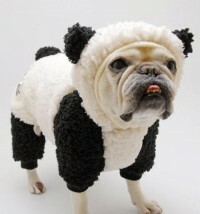 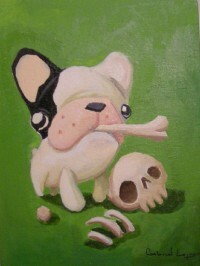 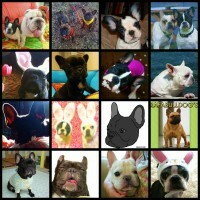 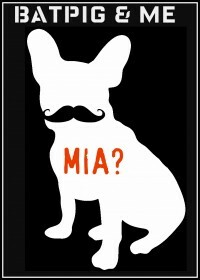 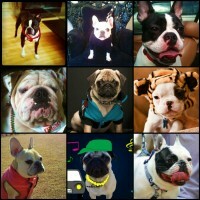 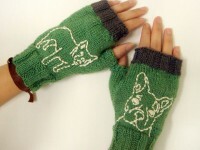 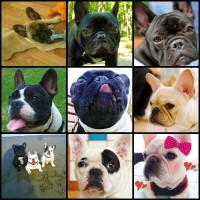 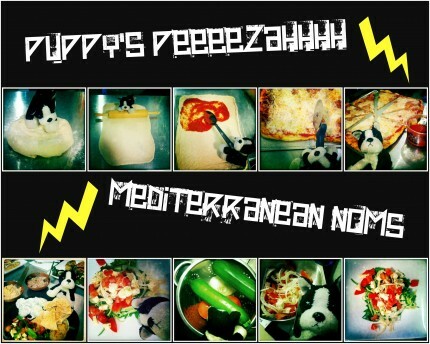 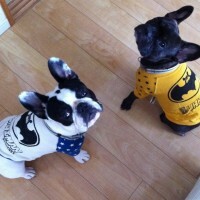 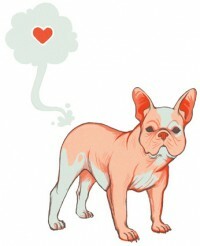 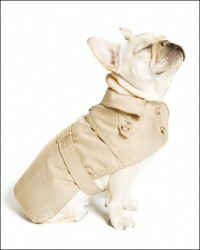 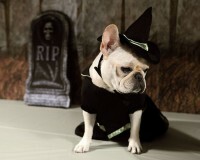 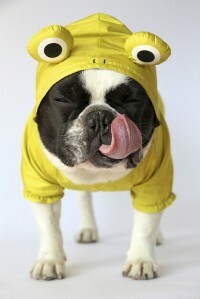 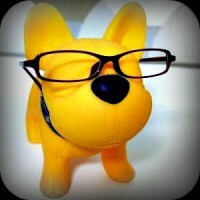 designinit.blogspot.com via Baby French Bulldog Costume [PIC]. 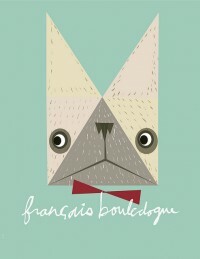 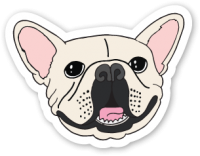 Farsighted Frenchie definitely gonna need his glasses... Just one of many cute findings over at Earth's (the living, breathing french bulldog) blog.